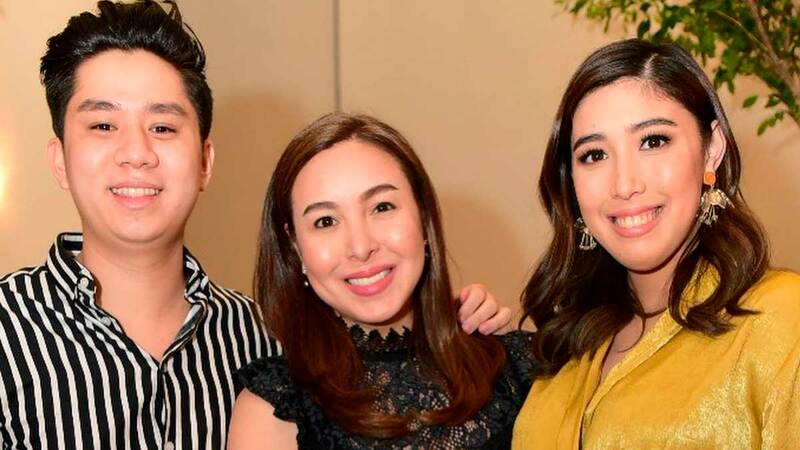 ICYMI, Dani Barretto, Marjorie Barretto's eldest daughter, is getting married real soon! 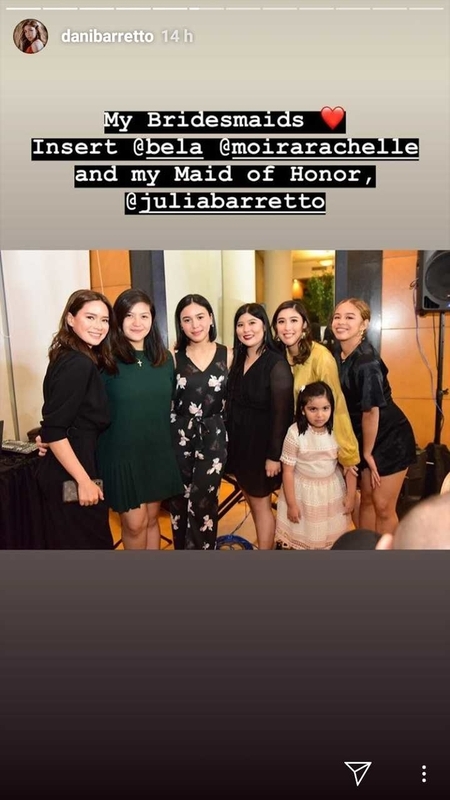 She got engaged to her longtime boyfriend Xavi Panlilio in February 2019, Dani's BFF Bela Padilla recently gifted her with her dream wedding shoes, and just this weekend, Dani's mom threw a despedida de soltera for her. "With only a few days left till my first daughter's wedding, I gave her a despedida de soltera. I have to admit, the wedding preparations have distracted me from really allowing myself to feel all the emotions that a mom goes through when her daughter is getting married, one of my greatest strengths is to mask my feelings so I can stay focused on my responsibilities, and get the job done first." 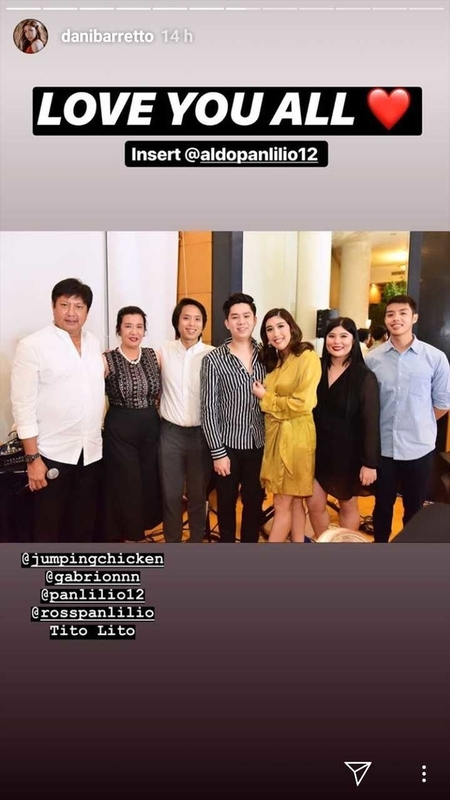 "But last night, in the company of our families and closest friends, I felt that if we only continue to shower this couple with lots of love, prayers, and guidance, they will do fine as a married couple. So this is me, saying goodbye to my Dani, turning over to Xavi all responsibilities knowing he can take care of her very well, and welcoming a new son into my family." 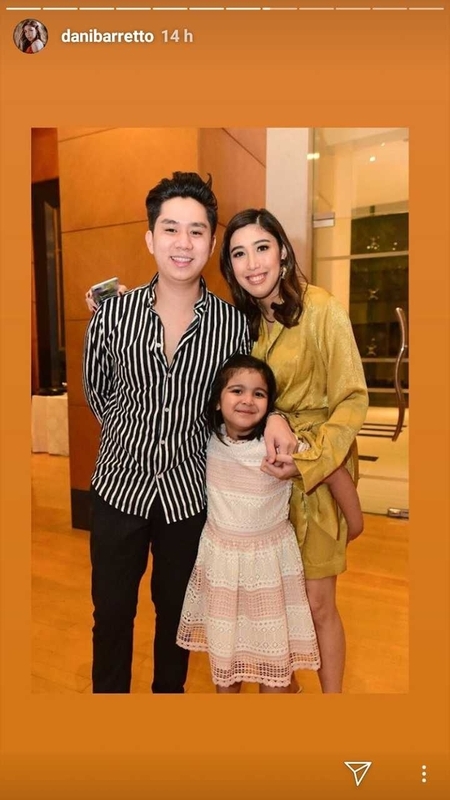 Dani posted a similar photo, saying, "Mom, thank you for throwing me the most beautiful and memorable despedida de soltera. I feel like even if I say thank you a million times, it's still not enough for the many things you've done and sacrificed for me. I am not the easiest child to raise but because of your love and guidance, I actually turned out fine. I love you so much, Mommy! You're the real MVP." And here she is with her *future* bridesmaids!